I am trying not to get sappy on this amazing day. July 4th is such a special day in our family because we get to cheer for our country (which we actually do quite often) and we also get to thank our soldiers for everything they do. 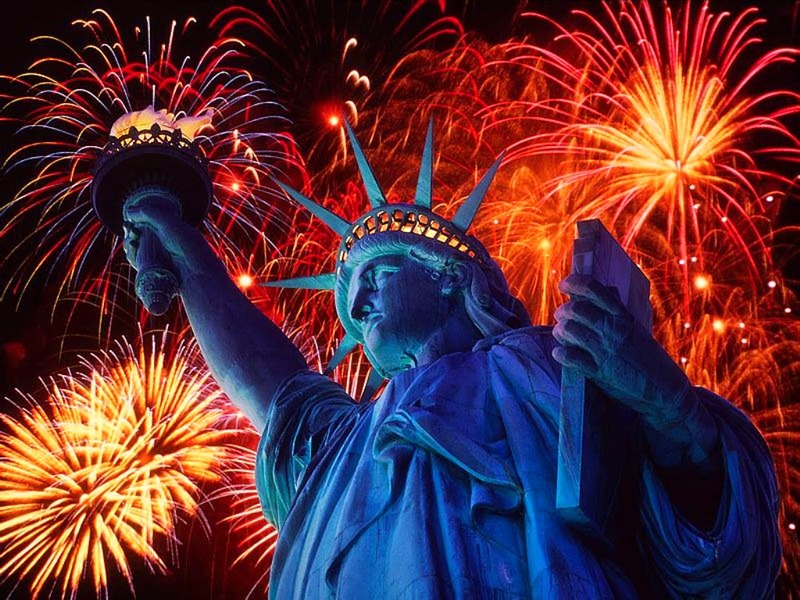 This great country deserves much more than one day a year to celebrate all we've accomplished! We will be enjoying parades, carnival fun, & fireworks today and will continue to celebrate all weekend long at the pool, splash pads, waterparks, etc.